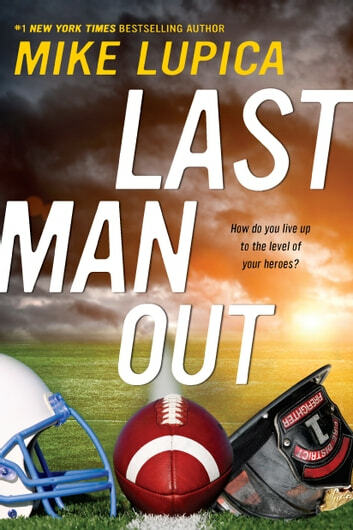 From the #1 bestselling author of Heat, Travel Team and Fantasy League comes a story of heroes, family, the thrills of skateboarding, and football. When the Brighton Bears suit up on game day, 12-year-old Tommy Gallagher is the toughest kid on the football field. And the bravest. After all, his father Patrick is a Boston firefighter--one of Boston's bravest. Tommy's dad taught him everything he knows about football--and life. Yet even Tommy isn't strong enough for what happens when the sirens ring and, for the first time, they're racing away from the fire. 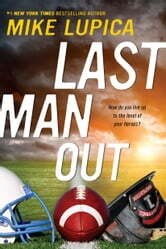 "First man in; last man out" had always been his dad's motto . . . yet he never said anything about leaving in an ambulance. What kind of risk had his dad taken? Now Tommy's biggest battle has nothing to do with football. And the kid who always had such respect for risk on the gridiron finds himself drawn to it off the field. Set in New England, home of the Patriots' football dynasty, Mike Lupica shows off his trademark knack for spinning a tale that's equal parts sports action and heart. Last Man Out is a thoughtful tribute to the bravery of firefighters and the need we all have to live up to the level of our heroes.